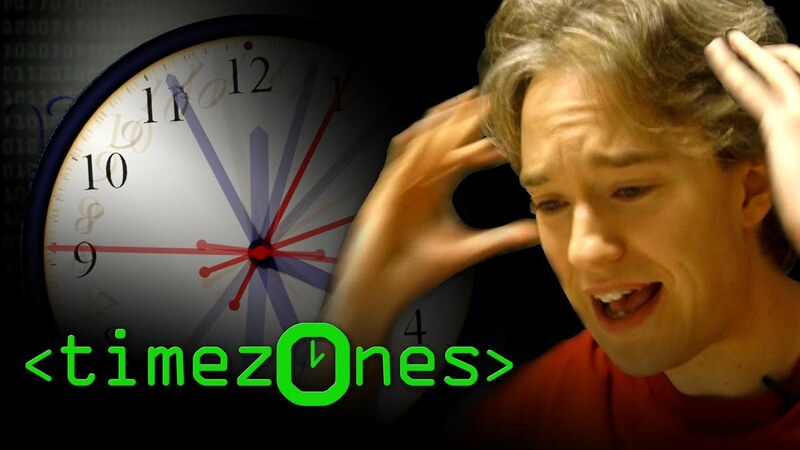 Recently I stumbled over a Youtube video, where Tom Scott is ranting about programming for different timezones. Worth looking / listening at. He did not mention it but isn't the year after 1BC actually 1AD? In other words, there was no 0BC/AD???? If only they had read the book, or watched the movie 2001: A Space Odyssey.